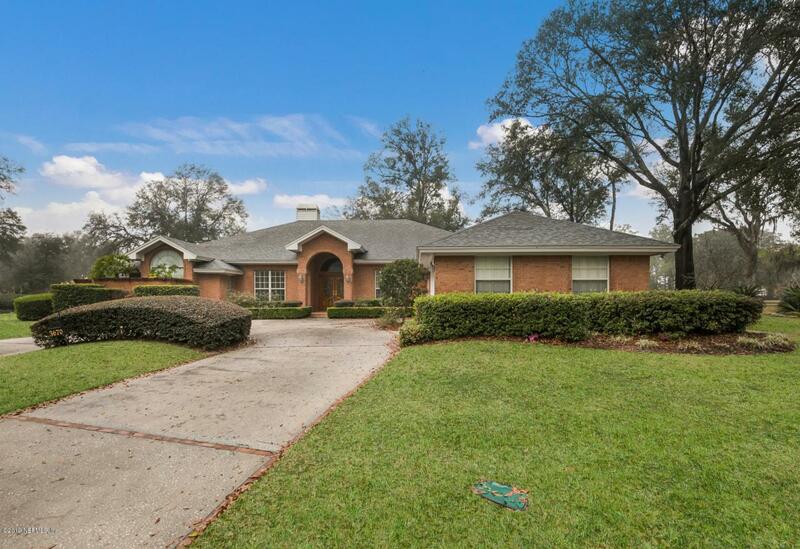 All Brick Home with 2 year Home Warranty on a culdesac with golf course views everyday! Seller to help buyer with closing cost. 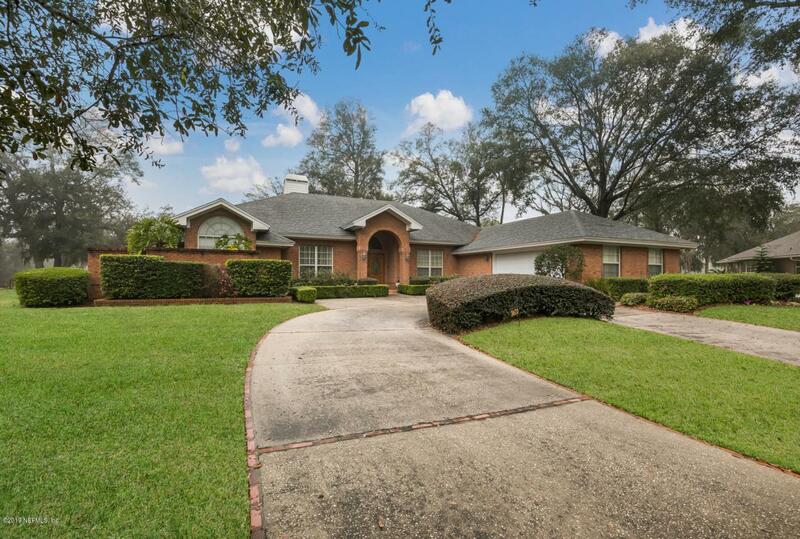 Beautiful home with high ceilings and very spacious. Relax in the screened lanai overlooking the golf course. 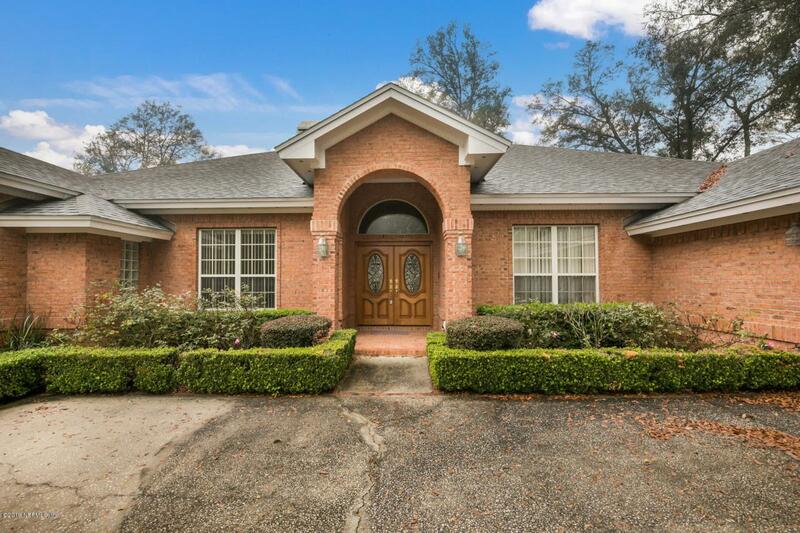 Enjoy privacy at the end of the street .Estate type home has a circular driveway.Decorating allowance for carpet and paint for the new buyer to have what they want when they move in.. Roof is approx 5 yrs old. 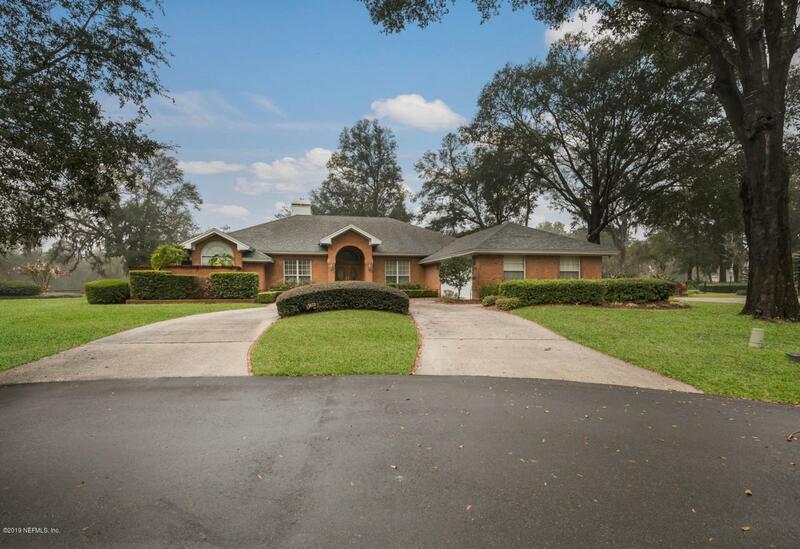 Big garage and golf cart parking.Clubhouse with amenities and Huge club pool for those hot summer days. Fabulous home for entertaining . Get ready to show this one off to family and friends.